As today marks the beginning of Lent, I hope that you all will take this time to refrain from the things you cling to the most. The things you tell yourself you can’t live without. The things that consume you’re being or occupy most of your time. Sometimes we have to learn to be away from things for a while so we can appreciate them a little more. There is an assignment, an internal project that we need take care of that we have put off for way too long. Like the saying goes, “There’s no time like the present”. 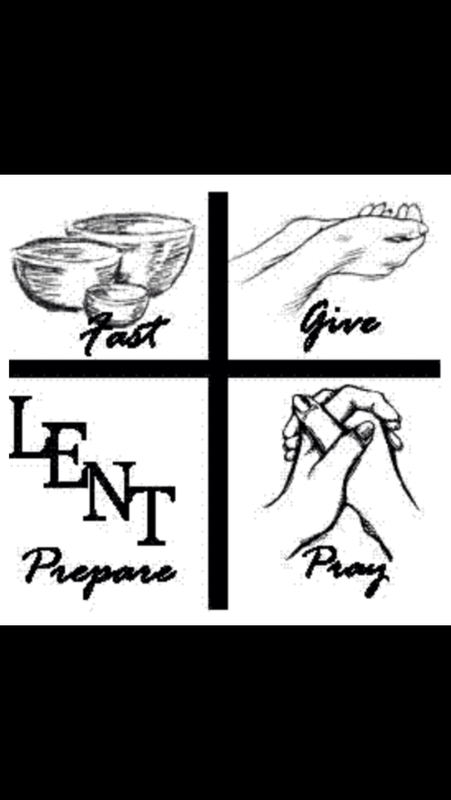 Lent in my opinion, Is a time to remain in prayer, align yourself closer with God and become more in tuned spiritually. You can take this time to clean up your character and reflect on your actions. Sometimes we fall off track and lose our balance. Take this time to find your center. Rid yourself from the toxins that clutter your mind body and soul. For this Lenten season, I have decided to abstain from the use of social media (except for blogging) as well as the consumption of chips. Yes chips are like the best thing to me since slice bread, this shall be a challenge. I know there will be some temptations but I shall remain steadfast to the task and focused. Gonna miss ya!! I wanted to do Social Media as well but I need to promote! But that is a test in itself! Yes thanks for the advice! It’s been a struggle but I’m focused! Yes so much great things will come about during this time of lent! Enjoy!